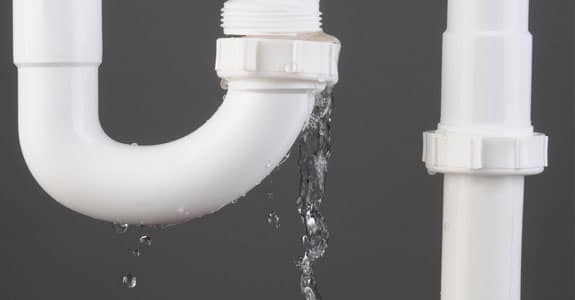 No one likes to discover the tell-tale signs of a leaky pipe or other plumbing fixture leak. The discovery is usually followed by a sense of dread because you may have no idea what is causing the leak and subsequent water damage or what fixing it will involve. Luckily, you have a leaky pipe repair company in Cheltenham through Reliable Plumbing on your side to help you get to the bottom of things and get repairs underway, quickly and efficiently. 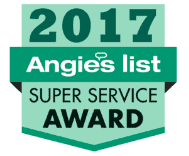 Our trained and certified technicians are ready to handle your plumbing issues that have caused leaks and water damage in your home or business. We understand that there could be several different reasons you’re experience a plumbing related leak, and we are sure to address every possibility to ensure your problem is fixed for the long haul. Even if you aren’t sure where a leak is coming from, you can depend on us to get to the source and repair anything that is causing it. We’re here to make certain you get the most effective solutions to all of your plumbing concerns, and leaks are certainly no exception. Not only do we work on repairs for leaking pipes, but we also deal with faulty valves which could be an alternate underlying catalyst for the leak you’re experiencing. When you find a leak, call our valve repair company in Cheltenham right away at 215-722-6783. Our staff will get someone out to your location as soon as possible to get to the root of your problem and get you well on your way to repairs and normalcy. You don’t have to let a leaky pipe ruin your day or cause long-term stress; we are here to take the burden off of you.